Newly refurbished 5 bedroom flat located in Central London, walking distance to Paddington and Edgware Road Station. The area benefits from a range of restaurants, cafes and shops are also moments away. 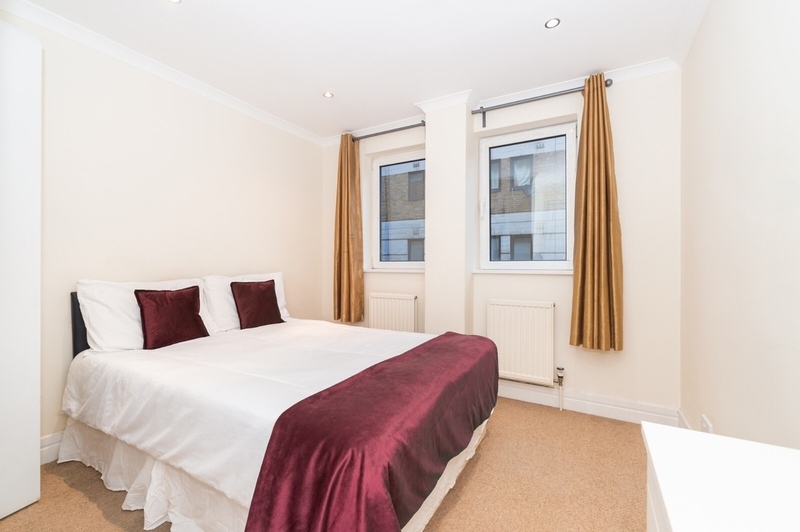 1 bathroom to share between 4 rooms *ALL BILLS AND INTERNET INCLUDED * Baker Street, Edgware Road, Paddington *Offered fully furnished Apartment is fully furnished with all the essentials, ready to move in and enjoy it. Flat itself is very cosy and it benefits from kitchen with appliances. Double room is fully furnished with double comfortable bed and masses of storage like spacious wardrobes and chest of drawers. Included in your monthly rental payment are all bills, such as Electricity, Water, Gas and Council Tax.